As a retailer, of course, but also volunteering for the Hero Initiative at San Diego Comicon, becoming a board member of the CLLDF, organizing and speaking at the Kazoo Zine Fest in Guelph, and sponsoring and coordinating the Joe Shuster Comics for Kids award as well as the after-party in Calgary. Plus, various in-store signings and events. I’m going to have to say the new 52 was my highlight, simply because it made me a lot of money! 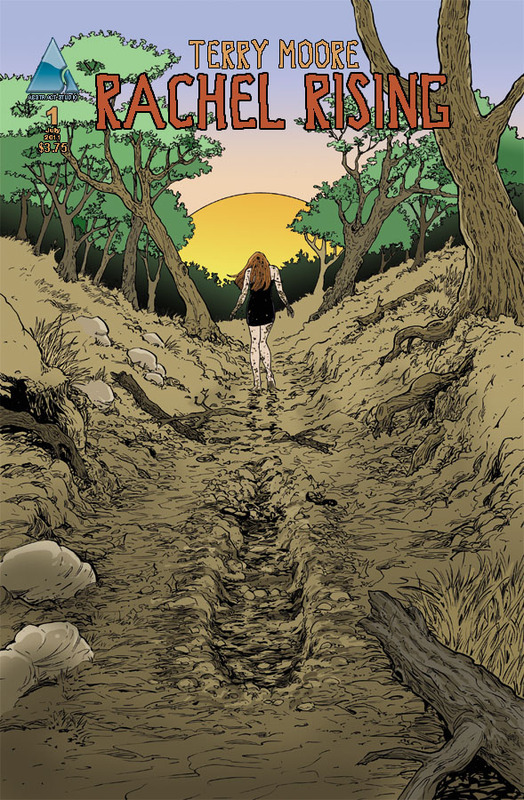 But, in terms of a book that really stood out for me, that would be Rachel Rising. I have the utmost respect for Terry Moore and his work, and this new saga has totally blown me away so far! I also continue to be impressed by Batwoman, 20th Century Boys, and Northlanders. 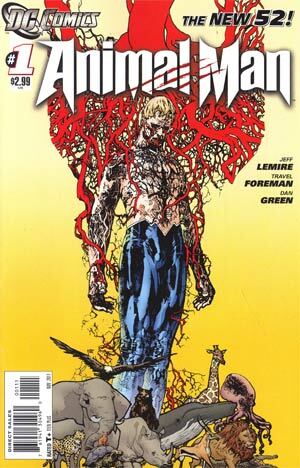 That would have to be anything by Jeff Lemire. We had a great signing with him earlier this year and the store was packed with his fans! I personally love all his work, and his books sell very well for me, making this a highlight in many ways. Definitely! 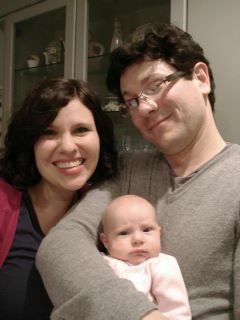 Financially and personally – I had a baby, after all! What do you consider to be the most significant new releases by Canadian creators for your store? 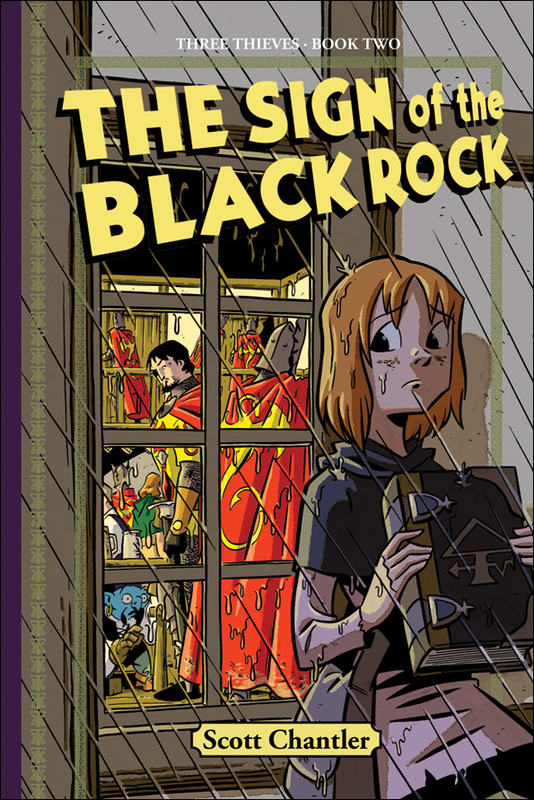 Three Thieves volume 2: Sign of the Black Rock, Binky Under Pressure, Flash, Even the Giants, Animal Man, Pope Hats 2, Scaredy Squirrel Has A Birthday. Most definitely. 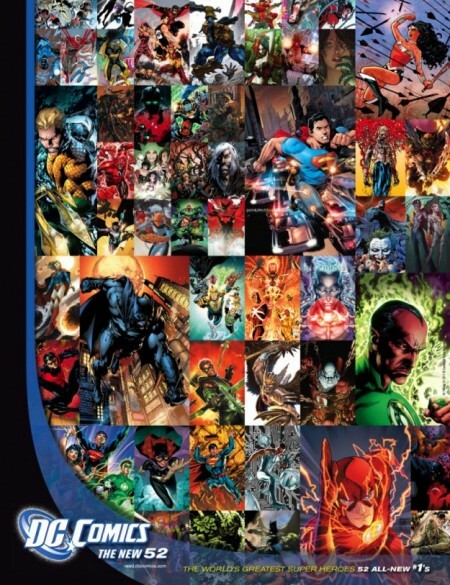 DC raised the profile of comics significantly. We had a ton of new customers come through the door because of the new 52. Part of being on the scene is exhibiting at public events. Which Canadian ones (if any) did you support in 2011 and how do you feel they went for you? Did you exhibit at any American events? Con-G, Anime North, and Fan Expo were the conventions we set up at. They were highly successful! 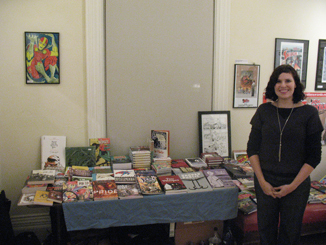 We supported The Joe Shuster Awards in Calgary and the follow-up in Toronto. Both events were well-received and a lot of fun to help with! 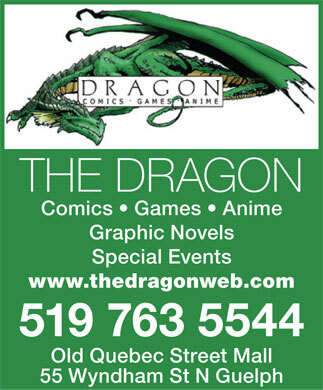 The Kazoo Zine Fest in Guelph (sponsored by The Dragon) was an excellent event! People still talk about it and ask when the next one is! I presented a paper at the after-party, which went well. I did not exhibit at any American events. An online store! It’s coming soon! Very soon!! 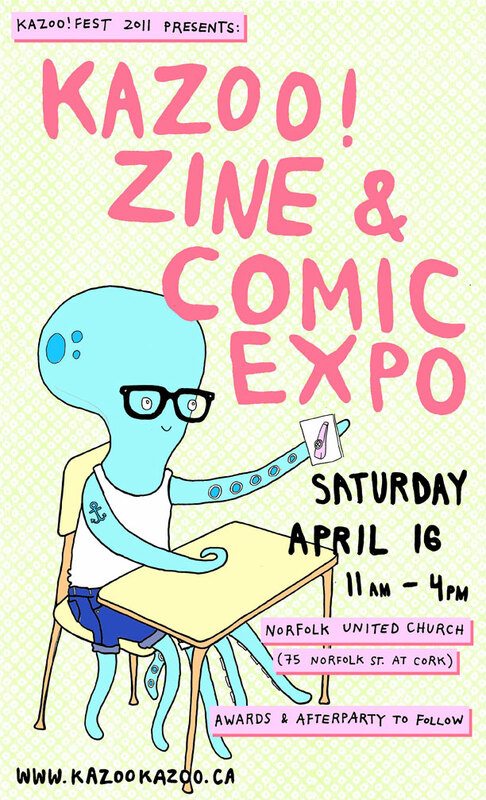 And the next Kazoo Zine Fest. It was busy, but wonderful. I wouldn’t change a thing! This entry was posted in 2011 Wrap Survey by joeshusterawards. Bookmark the permalink.